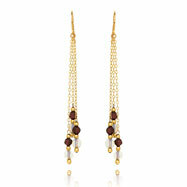 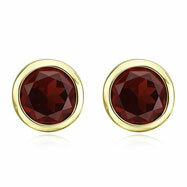 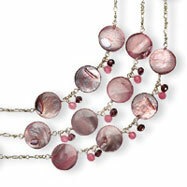 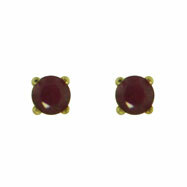 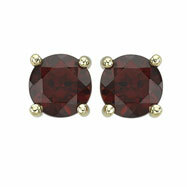 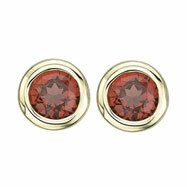 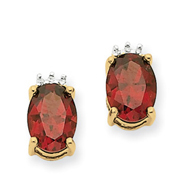 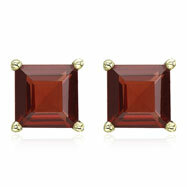 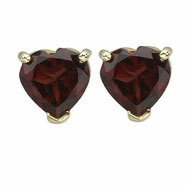 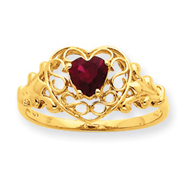 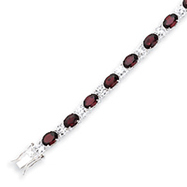 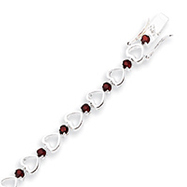 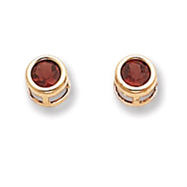 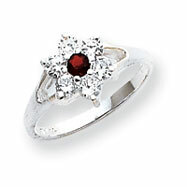 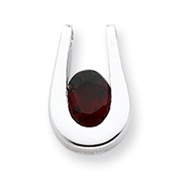 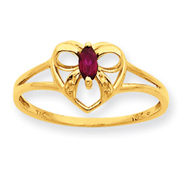 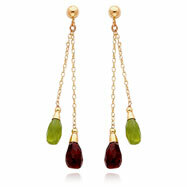 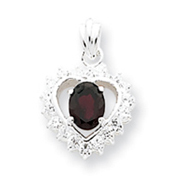 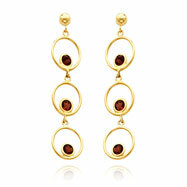 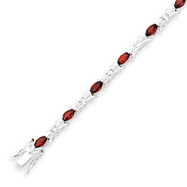 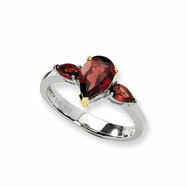 Garnet is the anniversary gemstone for the second year of marriage and birthstone for the month of January. 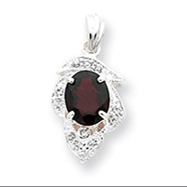 Garnet is also known as the "stone of health," because it is believed ro rid the body of negative energies. 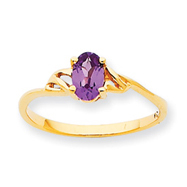 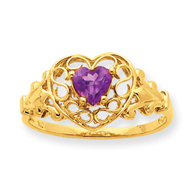 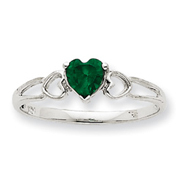 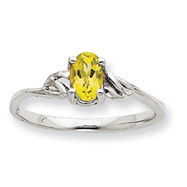 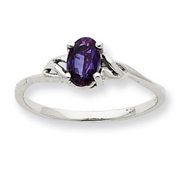 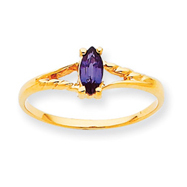 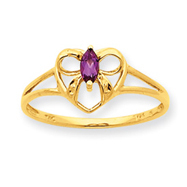 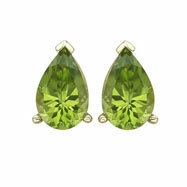 Now, add this therapeutic gem to your jewelry collection. 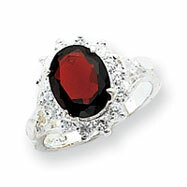 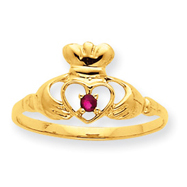 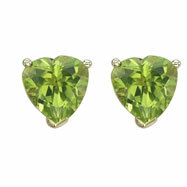 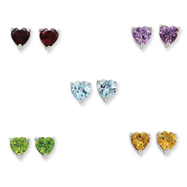 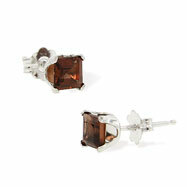 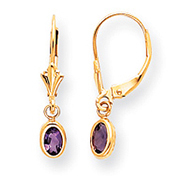 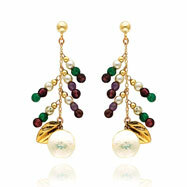 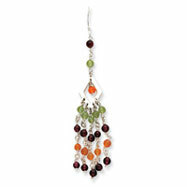 We have items such as necklaces, rings, bracelets, earrings, charms, pendants and even slides with garnet stones.